4.7 GB. Stores up to 2 hrs of video recording. Write-once format. 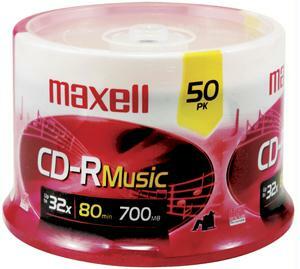 Compatible with DVD-R general recorders. Read-compatible with currentgeneration DVD players. 100-ct spindle. 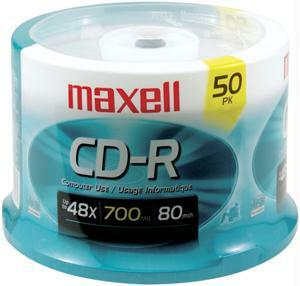 The Maxell DVD-R 4.7GB 16x Recordable Disc (Spindle Pack of 100) is a write-once general purpose recordable disc. 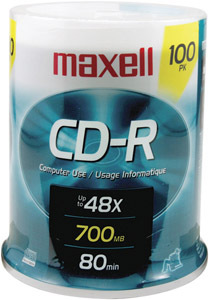 The disc has 4.7GB of storage capacity or 120 minutes of video recording time. The 16x disc is perfect for home video recording storing digital pictures and transferring home movies. It can be used for capacity-intensive multimedia projects data transfer and archival storage. 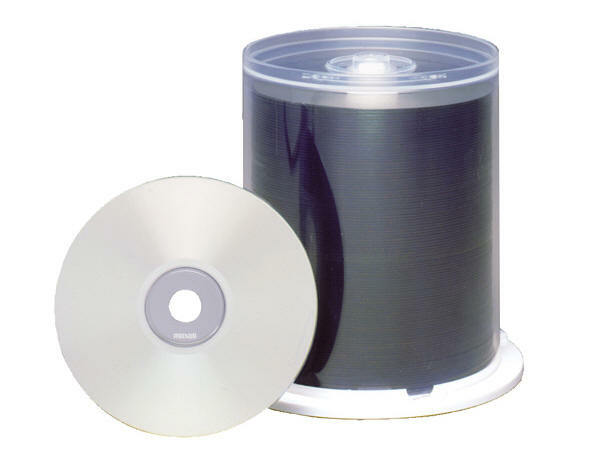 Write-once DVD-R recordable disc with 4.7GB data storage or 120 minutes of recording time. Up to 16x write speed. Random access to the data or video. Perfect for home video recording storing digital pictures and transferring home movies. Used for capacity-intensive multimedia projects data transfer and archival storage. 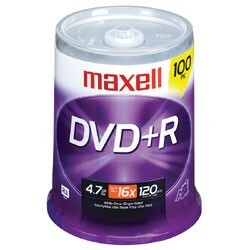 Write compatible with DVD-R general recorders. Read compatible with most DVD playback devices including: DVD-R recorders DVD-RAM drives DVD-ROM and DVD video players. With over thousands of new, unique products in inventory, UnbeatableSale.com is sure to have what you want today. 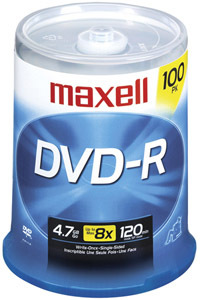 This MAXELL 638014 4.7 GB DVD-R 100-ct Spindle is of the highest quality. Most shops charge the list price for this item, which is $33.93. At UnbeatableSale.com, you save $1.62 on our everyday price - that's at least 5%! Shipping charges are calculated based on the contents of your order, the delivery option you choose, and the destination. Don't forget to check out today's Unbeatable Deal for a great product at an unbelieveable price.